This Beer Growler Koozie folds flat for easy storage. The CRAFT BEER Industry has grown tremendously over these past few years & customers are looking for gifts to personalize for this unique beer container concept! 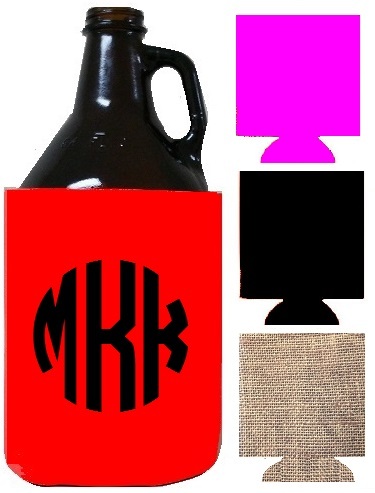 The Growler Koozie is available in several patterns & colors....50pc min for custom orders are available,. 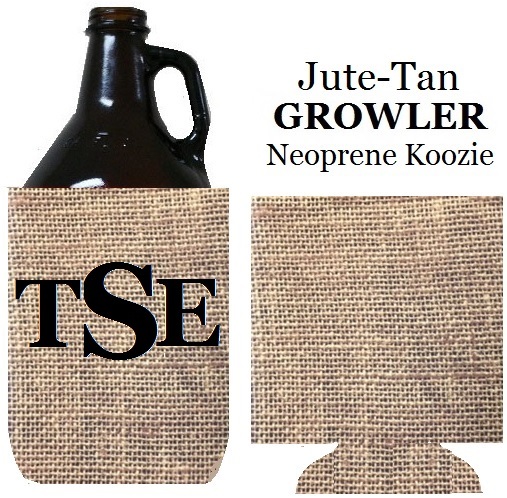 The Growler is a great item for Heat Press Vinyl, Embroidery or Dye Sublimation.